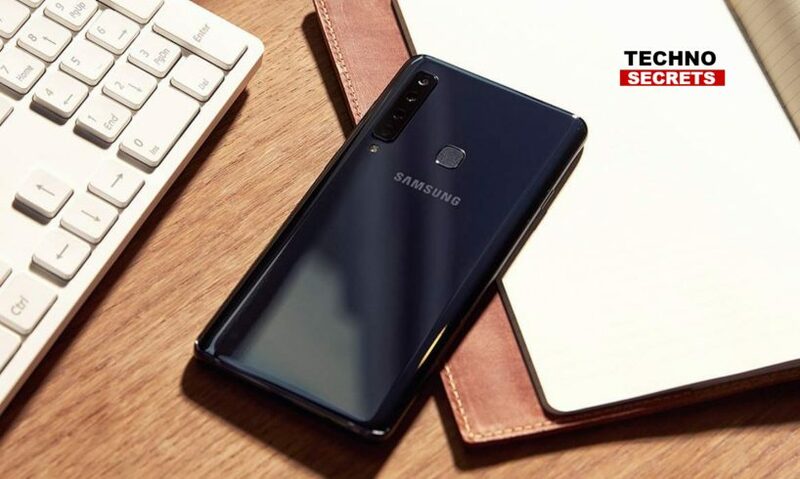 Samsung Galaxy A9 is the world’s first quad camera phone and it has been launched in India recently. The smartphone sports four cameras at the back, it is the highlight of the device. Samsung Galaxy A9 comes with a price tag of Rs 36,990 for the basic storage model with 6GB RAM. whereas, 8GB RAM model is priced at Rs 39,990. Both of these devices offer storage of 128GB. The new device will be available for pre-order from November 28 across Samsung and some other offline outlets. It will also be available on online platforms like Amazon, Flipkart, Paytm Mall and Airtel online Store. Additionally, for the users who purchase the device through HDFC credit or debit card can get Rs 3,000 cashback. Samsung Galaxy A9 comes with four vertically arranged cameras at the back. It is a combination of 8MP 120-degree ultra-wide lens with f/2.4 aperture, a 10MP telephoto camera with f/2.4 aperture and 2x optical zoom, a 24MP major camera with f/1.7 aperture and lastly, 5MP depth camera with a f/2.2 aperture with live focus. The front camera is 24MP with f/2.0 aperture. The device features a 3D glass back panel, offered in black, blue and pink colour variants. 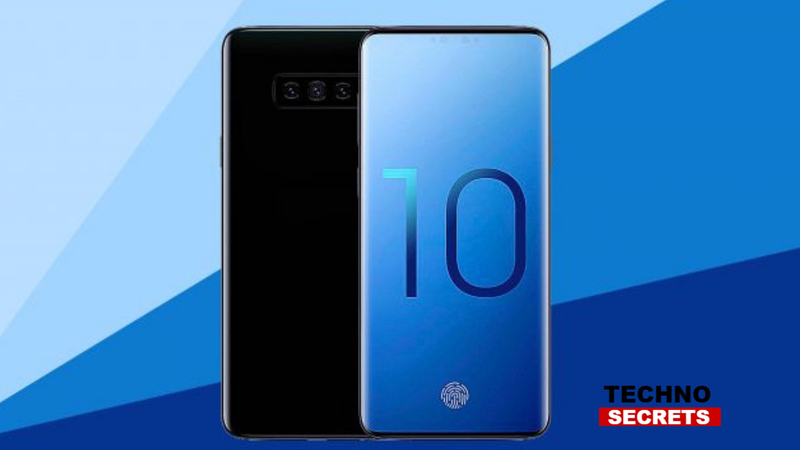 The smartphone has a 6.3-inch FHD+ Super AMOLED Infinity display with screen aspect ratio of 18.5:9. Samsung Galaxy A9 is powered by Qualcomm Snapdragon 660 processor with 6GB/8GB RAM with 128GB storage. The storage is expandable up to 512GB through a microSD card. The device is backed by 3,800mAH battery and it supports fast charging technology. It uses a USB Type-C port for charging. The device is expected to feature a 6.7-inch screen with six cameras and 5 support.